Another black girl goes missing in Gloucester Township, NJ. 15 year old Diyana Holden McKinney has been missing since March 24, 2017. 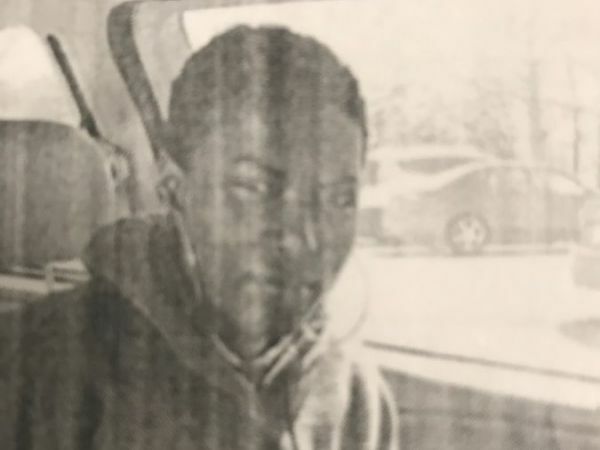 She was last seen in the area of the Camden County Vocation and Techinical School in the Sicklerville section of Gloucester Township. Diyana has a brown-skinned complexion. She stands about 5 foot 5, and medium build. Her eyes are brown. Her hair is black and in a short style. Diyana was last seen seen wearing a light blue polo shirt and black pants. If you have any information regarding the whereabouts of Diyana Holden McKinney, please call Gloucester Township Police Department at 856-228-4500, or the call GTPD Anonymous Crime Tip Line: 856-842-5560., or 911. To send and Anonymous Tip Via Text Message to Gloucester Township Police, test the keyword TIP GLOTWPPD and your tip message to 888777.